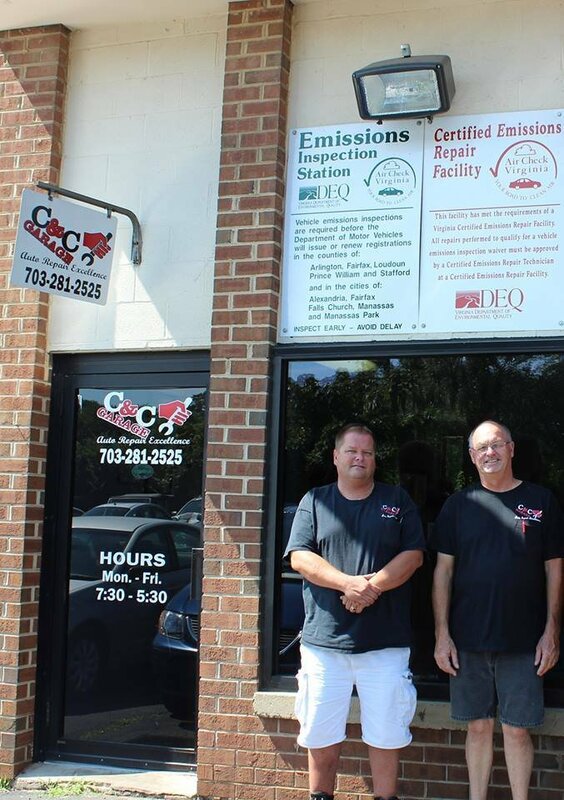 C&C garage is committed to providing the best automobile repair service at a fair price. Our facility is full service and we repair all models to factory specifications. Of 537 auto repair shops CheckBook rated C & C Garage in January 2010 one of the best rated auto repair shops in the Washington D.C. metro area. Our experienced technicians are well qualified and certified to perform the necessary repairs and maintenance to satisfy even the most challenging technical problems. Veteran’s 5% discount to all who have served.